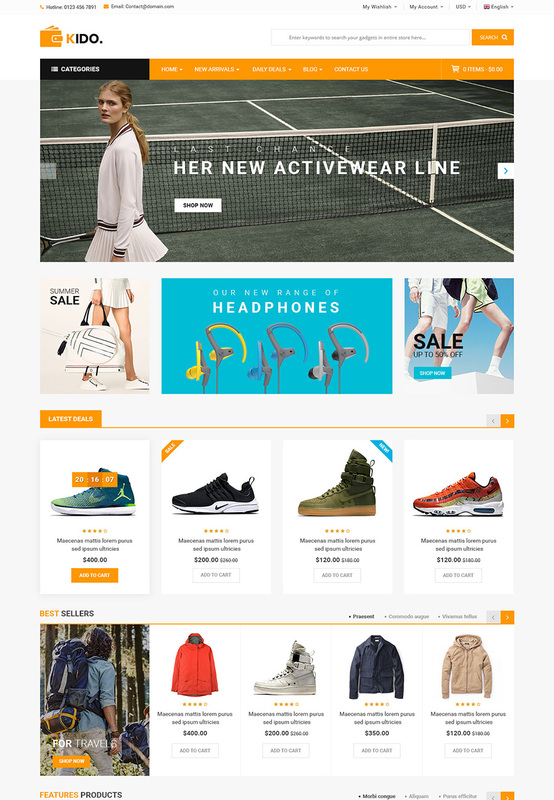 KiDo – Designed-trending, Clean and Super Fast Loading Responsive BigCommerce Theme with AMP Support. 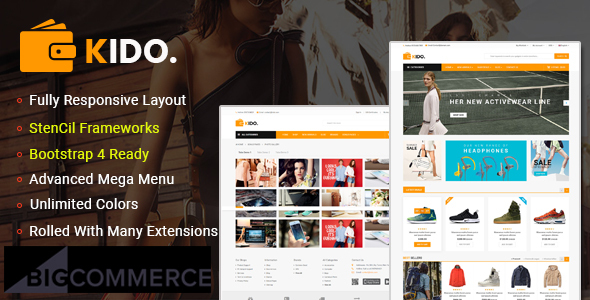 Kido is a complete eCommerce BigCommerce theme to build any kind of online shop with lots of advantage and useful features. 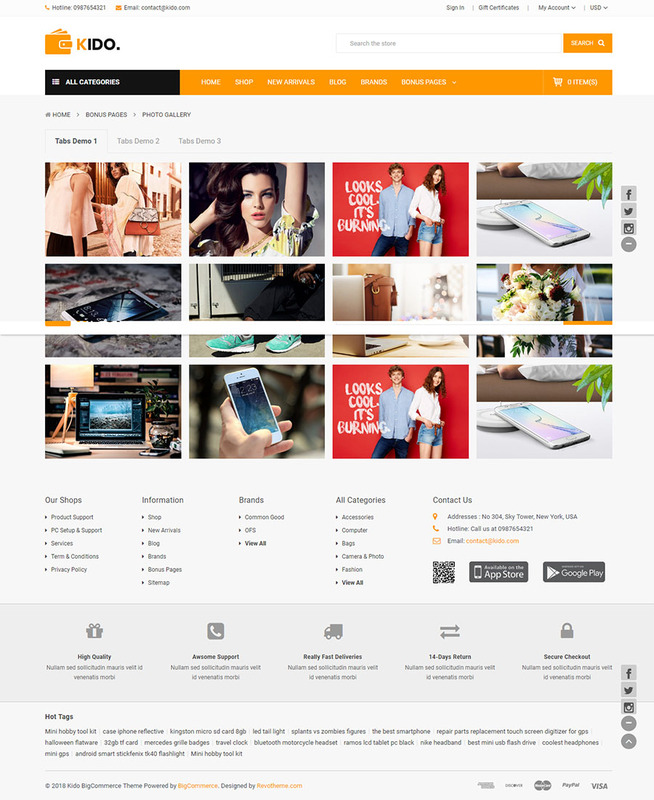 With the clean design, powerful functionality and friendly UI, you can infinitely create your online store.